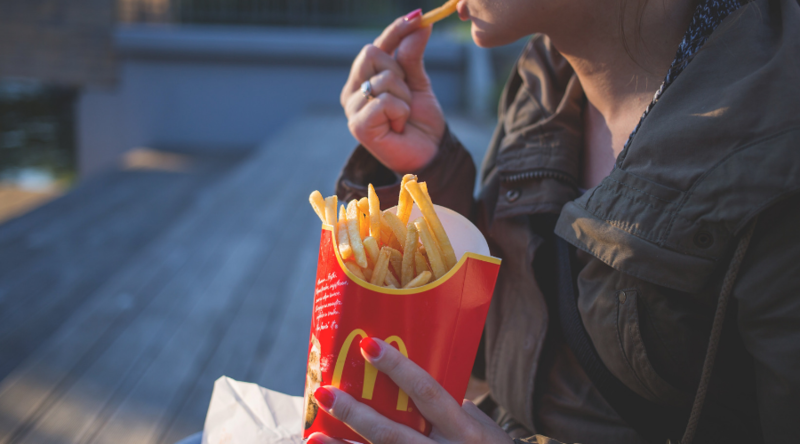 In this week’s digital news, McDonald’s announces plans to create customized digital menus, Apple launches a TV streaming service “Apple TV Channels,” Adobe shares a first look at their new connected car platform, and more. Earlier this week, McDonald’s announced their plan to buy a major tech firm called Dynamic Yield Ltd., worth $300 million. Most people have seen the handy digital menus at McDonald’s self-ordering kiosks. The international fast food chain, however, wants to give customers a greater personalized experience using these kiosks. To accomplish that, McDonald’s will use Dynamic Yield Ltd.’s technology. The kiosks will advertise specific items that vary based on different factors. This includes weather, time of day, and even regional preferences. The fast food chain hopes that their investment in Dynamic Yield will give them great access to real-time personalization technology. Continuing to update the kiosks with features to help customers order quicker and easier as well. Apple promises to top the TV streaming service industry with “Apple TV Channels,” and the streaming entertainment market should not take this promise lightly. Most streaming services, such as Netflix, Hulu, Amazon Prime, and HBO GO have their own specific content they offer. Therefore, subscribers are forced to pay for multiple services in order to access all the content they want to watch. However, with content sharing deals in place, Apple TV Channels plans to offer customers more than the other big TV streaming services by providing all of that content in one place. Apple has yet to release any pricing details, but depending on what they have to offer vs. what their monthly fee will be, TV streamers might be ready to switch to Apple TV Channels. Adobe introduced a new connected car platform app this week at their annual release event. The tool informs users of their car’s serious maintenance issues ahead of time to help save time and money. The feature has yet to be named, but it essentially leverages the vehicle’s telemetry, sending maintenance recommendations to the user’s app. The data is captured through battery performance, the quality status of the engine, and more. In addition, the new feature will provide recommendations for parts, hopefully saving money on replacement costs. 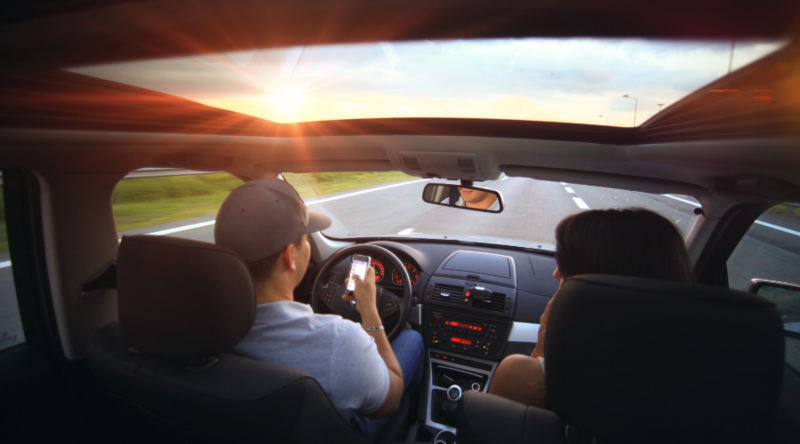 However, the app benefits carmakers as well, offering them insights on the car’s health, measuring the vehicle risk of battery, and engine failure in three categories: low, medium, and high. Twitter revealed this week that they will add a true dark mode to their iOS app. Until just recently, Twitter users could use Twitter’s “Dark Mode,” which changed the traditionally white interface to a blue-gray color, putting less strain on the user’s eyes. However, with the new “Lights Out” mode, users will have true black-colored option that also comes with bonus features. One of the features allows Twitter users to set up Lights Out. It will enable the feature automatically whenever your smartphone knows it’s nighttime. In addition, Lights Out will help save battery life, since a significantly lower amount of energy will be used to light up the user’s phone. The Dark Mode feature, renamed as “Dim,” will remain an option for users who prefer a little light when scrolling through their feed. Recently, Instagram reportedly began testing a new video scrubbing feature, delighting platform users far and wide. The feature has been requested for a long time, and will benefit Instagram just as much as its users. The video scrubbing option will enable users to locate specific moments in uploaded content using a new search option. This feature is already available through the platform’s IGTV, which has increased demand for the future across the platform. And the expansion of the feature suggests that Instagram may expand the minute count on posted video. However, knowing Instagram prefers to have control over uploaded content, it is not confirmed yet if or when the new feature will actually be formally released. If it is, Instagram users should expect to see more feature releases that will cater to their photo streaming needs.